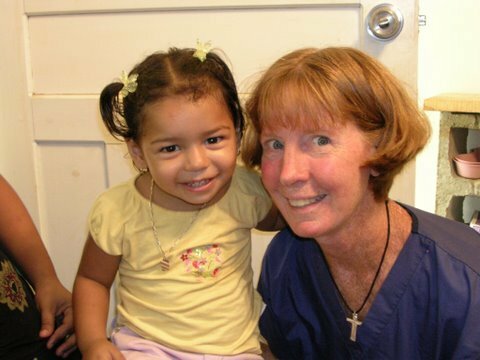 Peggy Stranges, RN, relocated to Roatán in 2001 and began treating patients from her kitchen. As more and more patients came, the need for a building and other local staff became necessary. In the early years, Mission Roatán was instrumental in coordinating donations- providing grants and a communication link. Eventually, Clínica Esperanza created its own board and began to function independently. Mission Roatán is proud to have been a partner in the early stages of this ministry to the people most in need in Honduras. Today, Nurse Peggy's dream has grown into a 4,500-sq-ft clinic. 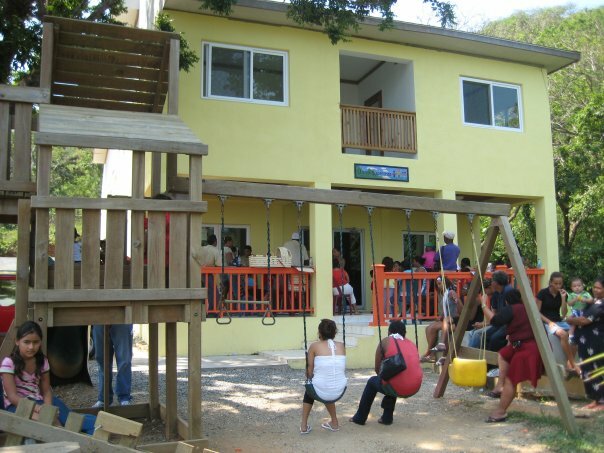 Clínica Esperanza has become the primary medical provider for hundreds of island families and tourists. Its outpatient facility, open since 2007 and located in Sandy Bay, treats most common medical problems as well as local illnesses such as malaria, dengue, and parasites. The clinic is considered the center for hypertension and diabetes on the island. The clinic's second floor houses a much-needed Birthing Center and Pediatric Hospital.